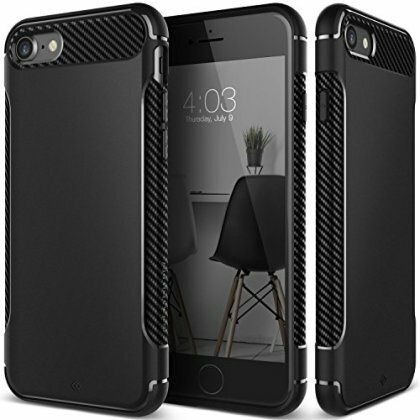 Rugged Elegance: This slender, laser-etched case pairs rugged durability with a modern aesthetic. Reliable Protection: Flexible TPU forms a shock-absorbent layer around your phone. Endless Possibilities: Take on everyday challenges with confidence.